This week's Deals and Drops features a couple of interesting notebook Kickstarters (both of which will fund), as well as another inventory clearance sale from Pen Chalet with some stunning markdowns. We also get a first look at the new Writer's Edition pens and ink from Montblanc: Antoine de Saint-Exupery. 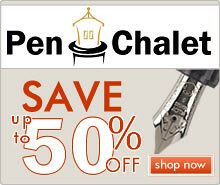 Inventory Reduction Sale (via Pen Chalet). Through July 9th, take advantage of some exclusive deals from Pen Chalet, only available on their inventory reduction page. Grab an additional 10% off by using the coupon code INVENTORY. There are some crazy good deals here. Panobook: A Notebook for Your Desk (via Kickstarter). The folks at Studio Neat have created an excellent notebook that's the shape and size of a desk pad. They were kind enough to send me one for review, and I should have something up on the blog before the Kickstarter closes. Thrive Journal: The Beautiful, All-in-One Notebook for Health (via Kickstarter). If you're into habit-tracking or recording your vitals, definitely check out this project. Delta Vintage (via Pen Chalet). Rumor has it that Delta faces an uncertain future. The Vintage is a great smaller pen that's hard to find now. Delta Dolcevita Oversize (via Pen Chalet). If you've been on the fence about a classic Dolcevita (either normal size or oversize), I'd jump on it. Montblanc Antoine de Saint-Exupery Ink (via Anderson Pens). Montblanc's latest Writer's Edition ink is here. It's a purplish-burgundy color, and comes in the larger 50ml bottle like the UNICEF Blue. I'm looking forward to getting my hands on this one. Montblanc Antoine de Saint-Exupery Writer's Edition Fountain Pen (via Appelboom). 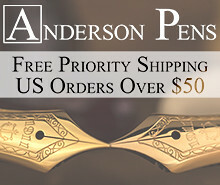 AND the Saint-Exupery Writer's Edition pens have also dropped! This is the first Writer's Edition in a while to have piqued my interest. Write Notepads Chesapeake Bay Edition (via Write Notepads). Wow. As many "limited edition" products attempt to outdo one another with craziness and complexity, Write Notepads continues to kill it with simplicity. Their "Telegraph" edition is also still available, if you missed it. Ystudio Pens (via Vanness Pens). 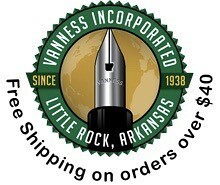 Vanness is now carrying the line of ystudio pens from Taiwan. 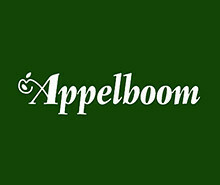 I have one on the way to me for review, and can't wait to try out this brand I've been hearing so much about from others. Lamy 2000 Fountain Pen (via Amazon). 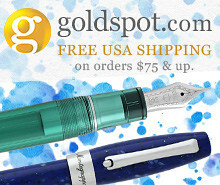 One of the best all-around fountain pens, especially at the price point. Lamy 2000 Limited Edition "Black Amber" (via Goulet Pens). 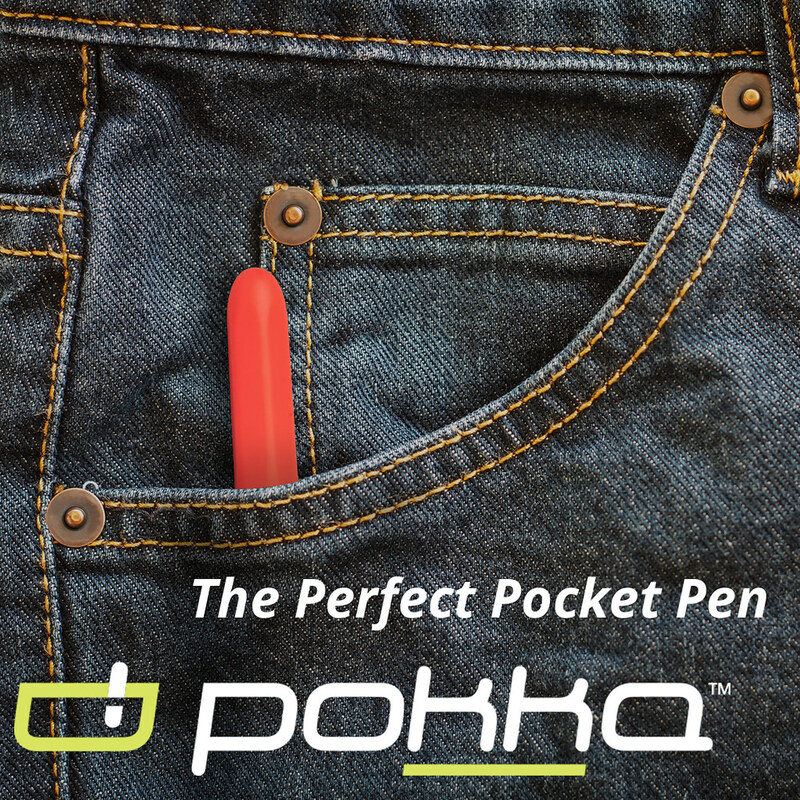 If you've been waiting for retailers to discount this pen before jumping in, here it is. The current price point is still too expensive for me, though. Rotring 600 .5mm Mechanical Pencil (via Amazon). I'm not sure what inspired me to break this out for the first time in a while, but it's a great writing instrument and a joy to use. You can immediately feel how sturdy and well-built this thing is. Steel & Flint Pens (via Steel & Flint). I've received a lot of questions on the Steel & Flint Pen, featured in my recently published Guide to Pocket Pens. 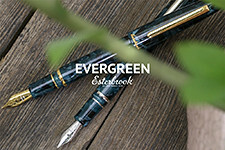 S&F is still in the process of getting their production line up and running, but I believe they've fulfilled their Kickstarter pledges and have pens available for pre-order, with August delivery. Nock Co. Lanier Briefcase (via Nock Co.). 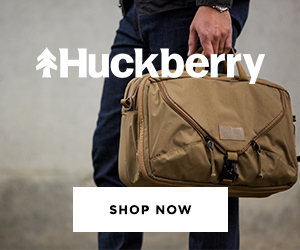 Following a successful Kickstarter, the Nock Co. Lanier is now live on the Nock Store. Disclaimer: This post contains affiliate links. Pricing and availability is current as of the time of publication of this post, and is subject to change.